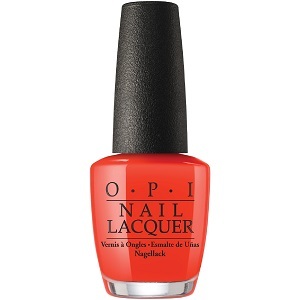 OPI Nail Polish, Living On The Bula-Vard!, NLF81, .50 fl. oz. OPI Fiji Collection, Spring 2017.